Whether you come for a weekend getaway or a long vacation, Bohol has a lot of opportunities for you to spend your time. To help you make the most of this province in the Philippines, I have gathered together the 10 most fun and interesting things to do in Bohol. For detailed itinerary and expenses, you may click Bohol Itinerary and Expenses. 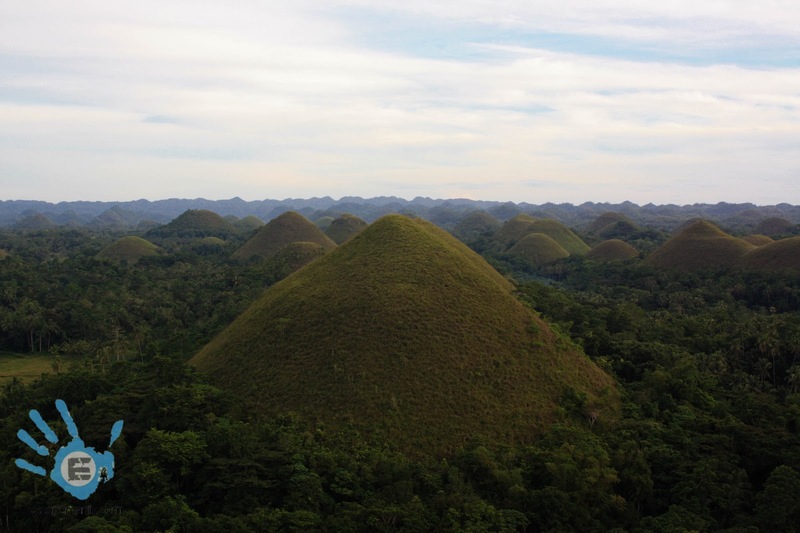 The Chocolate hills is a prime destination in the Philippines. It is the most famous and the signature tourist attraction in the province of Bohol. You’ll be amazed the moment you see those hills. The Bohol man-made forest is a two-kilometer stretch of forest densely planted with Mahogany trees which located in the town of Bilar. Feel the cool temperature inside the forest especially during summer. 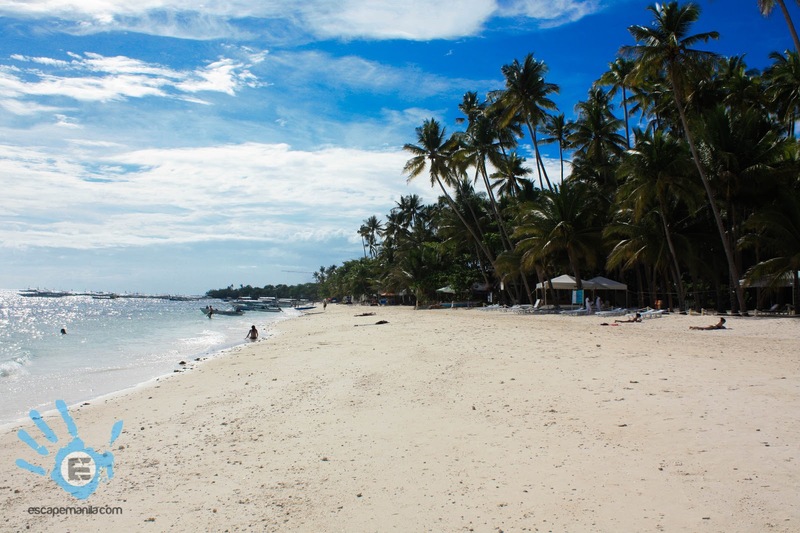 Panglao Island has a lot to offer – snorkeling, diving, trekking or just simply beach bumming. The most famous and developed beach in Panglao is the Alona Beach. Resorts are lined up in this area and there are a number of establishments offering diving lessons and a lot more. 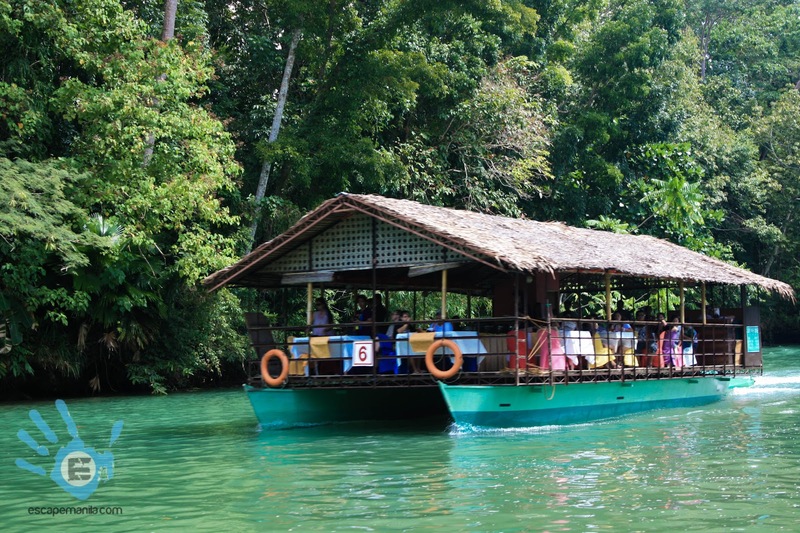 The Loboc River Cruise is one of the many popular attractions in Bohol. A typical tour usually starts with a buffet lunch or dinner in a floating restaurant and is followed by an hour of cruise along the Loboc River. Sometime during the cruise, it will stop at a station where locals perform a cultural show for the guests to enjoy. 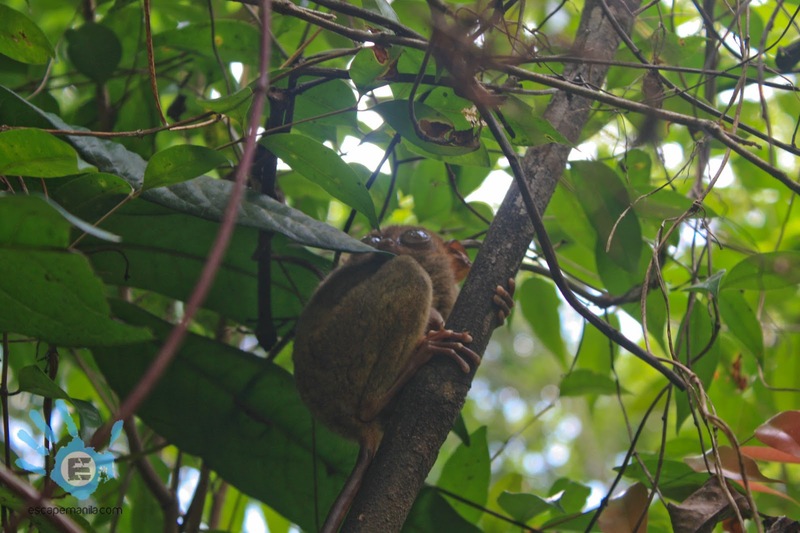 The Tarsier sanctuary serves as a protected habitat for the Philippine tarsier. This one of the few places in the Philippines where you can have a close encounter with the tarsier and at the same time learn something about this cute little creatures. 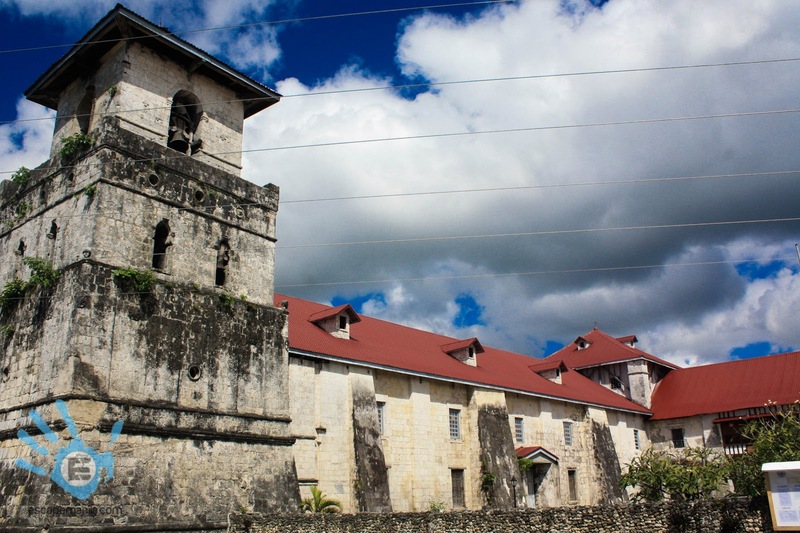 Bohol is home to a number of old churches, some dating back to the early years of Spanish colonization of the island province. Some of the famous churches are the Church of Our Lady of Light in Loon, Dauis Church, Loboc Church and the Baclayon Church. 8. Have a Glimpse of the Blood Compact Site The Bohol Blood compact site was made to honor one of the most important event in the Philippine history – the first treaty of friendship between the Spaniards and the Filipinos performed by the Spanish explorer Miguel Lopez de Legazpi and the chieftain of Bohol Datu Sikatuna. 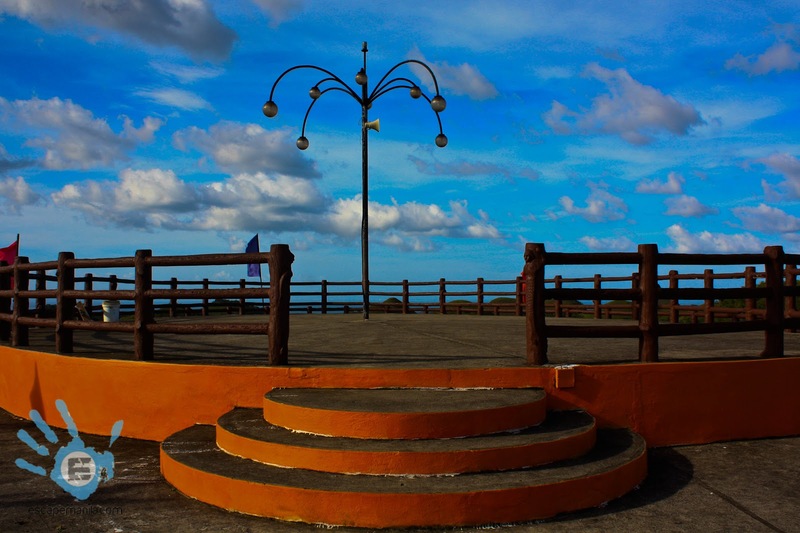 It is located in the Barangay of Bool in Tagbilaran City. 9. Experience Extreme Adventure at Danao Adventure Park If you are looking for extreme adventures in Bohol then the Danao Adventure Park is the perfect place for you. Their most daring activity is the Bungee Swing Plunge. Hearty grill is a small restaurant (more of a carinderia style) serving roasted and grilled chicken (breast, legs, intestines, liver, etc). 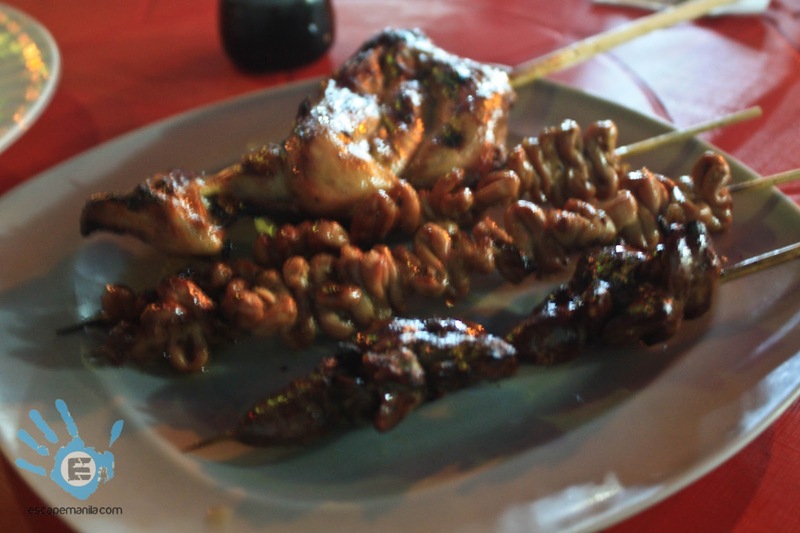 It offers the best barbecue in town.